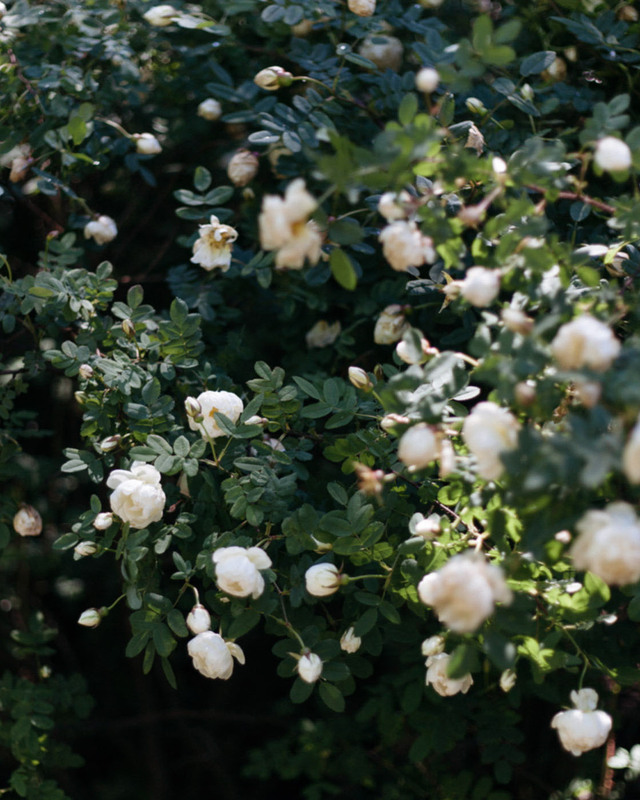 Garden roses, Helsinki, June 2014. 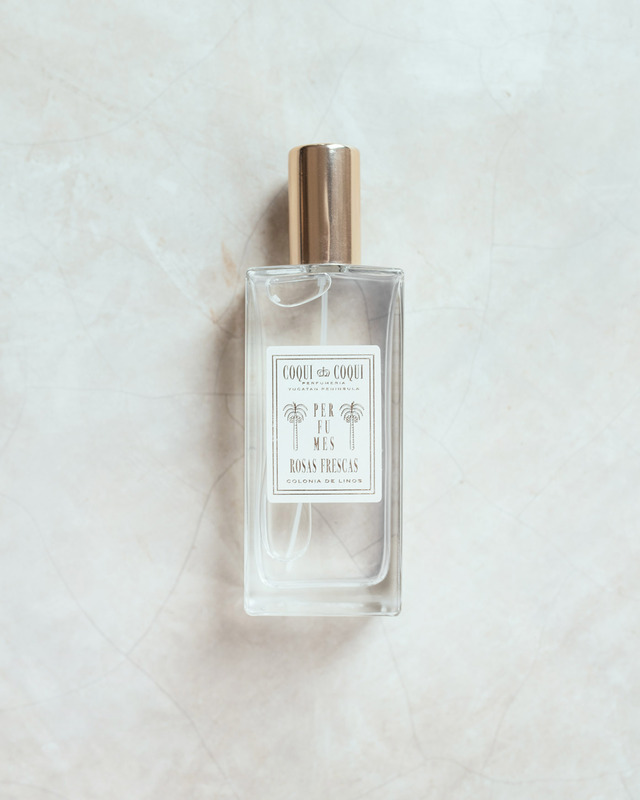 Uplifting and innocent, Rosas Frescas linen spray by Coqui Coqui blends the scent of fresh rose petals with a twist of lemon. Spray on linens, clothes or, in the air.